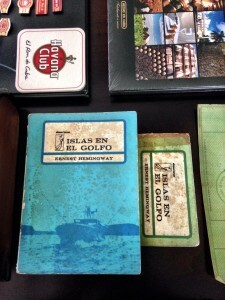 I chose to read Islands in the Stream while I was in Cuba because of Hemingway’s real life connection to Cuba, because we were able to visit Hemingway’s home in Cuba, and because most of the book takes place in Cuba. While was I was Cuba, I only got through the first section, which did not take place in Cuba, but it was an enjoyable Island read none the less. The book’s protagonist is perhaps the most autobiographical of any of Hemingway’s main characters. Its an interesting window into Hemingway’s later life. He does not even change the name of his home in Cuba in the book, and the main character frequents many of Hemingway’s favorite watering holes while not hunting Germans. 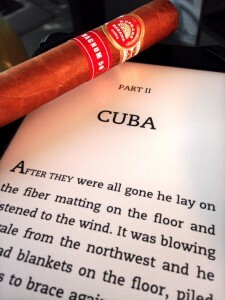 If you’ve not read Hemingway before, I don’t suggest starting here. 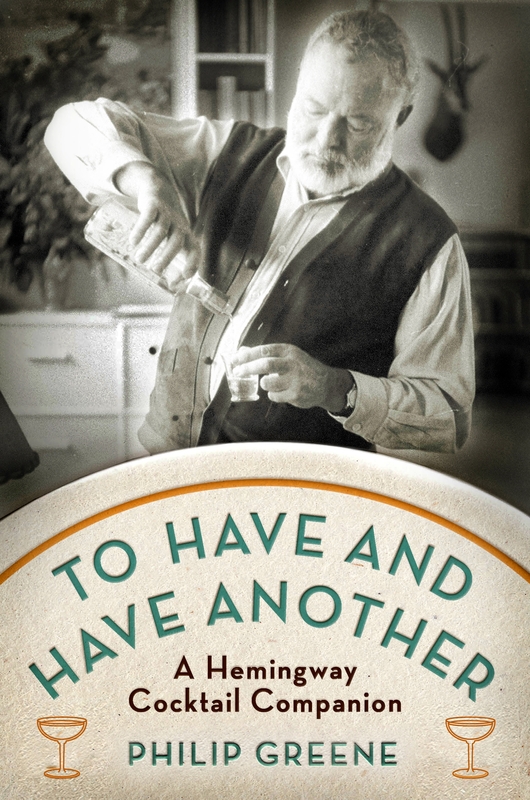 If you’re read some of his more popular works, this is a great read for the Hemingway fan. If you’re looking for a light summer read, this probably isn’t for you. If you don’t mind a dark story of love and loss, told in the manly context of fishing, fighting, drinking, carousing with prostitutes, and hunting Germans (but also snuggling cats), this book will put some hair on your chest. 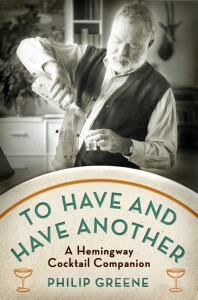 Also, all Hemingway books are best enjoyed with the companion book: To have and have another. I made several of Hemingway’s cocktails for Memorial Day, and enjoyed one at La Floridita.